On February 12th, the official official WeChat and Weibo of vivo released a new message at the same time. In English, “Hello, this is iQOO”, announced that its sub-brand “iQOO mobile phone” was unveiled. Subject to homogenization competition and cost-effective competition, mobile phone manufacturers open sub-brands or open companies to deal with, Huawei has glory, OPPO splits Realme and Oneplus. At the end of last year, Xiaomi operated its red rice series as a sub-brand, and it was the most cost-effective. This vivo launched "iQOO" is a similar operation, a new sub-brand that is independent of vivo. 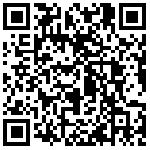 In addition, iQOO is easy to promote and operate abroad. 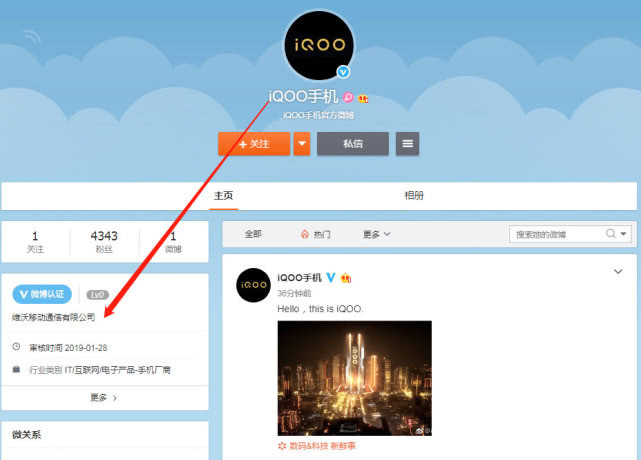 At present, iQOO's official Weibo has only released one. 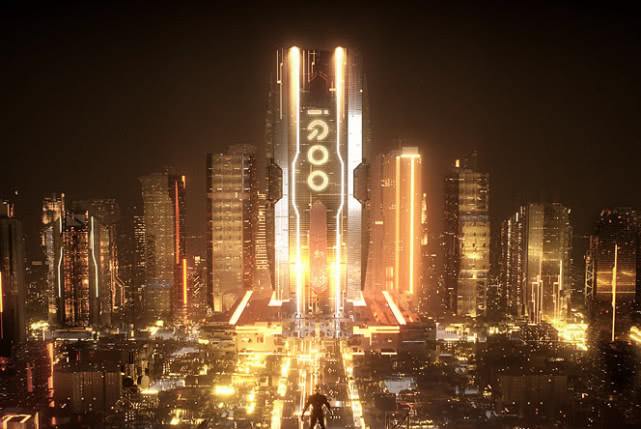 From the posters published by Weibo, the screen elements have technology and futuristic, and the visual center is the obvious iQOO. Weibo text “Hello, this is iQOO”. And iQOO microblogging certification information clearly shows that "iQOO mobile phone official microblogging", it is a real guess. I didn't think that at the beginning of the beginning of the year, vivo used a kind of "preheating" method to put a dose of material into the mobile phone circle. I think that many brands have started a series of independent products before, to seize the fine. Divided into the market, and before vivo has never opened an official Weibo for any of its products, so iQOO is a new sub-brand of vivo incubation and will operate independently of vivo. Looking back at the current product lines of vivo, it has covered the price range of 1000 to 4000. With the current market share competition of several head phone manufacturers further intensified, and the demand for high-end models has increased significantly, vivo is also extremely It may be the brand new flagship series with the new iQOO product impacting over 5000+. Previously, vivo has released NEX high-end products, as well as the APEX high-end concept machine. However, no matter what kind of guess, Vivo has not revealed more information for iQOO.